Rent a Jeep Grand Cherokee in Miami at the lowest rental rates. Premium Luxury Rentals has the newest Jeep Cherokee available for rent with low miles and latest models. Rent Jeep Grand Cherokee at low rental rates in Miami Florida at Premium Luxury Rentals. 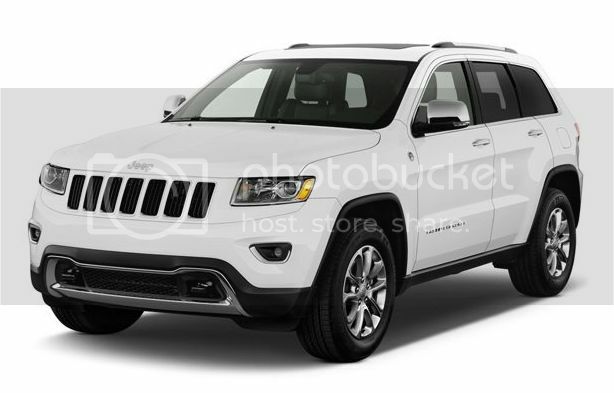 Daily and weekly special rental rates on Jeep Grand Cherokee rentals in Miami Florida.